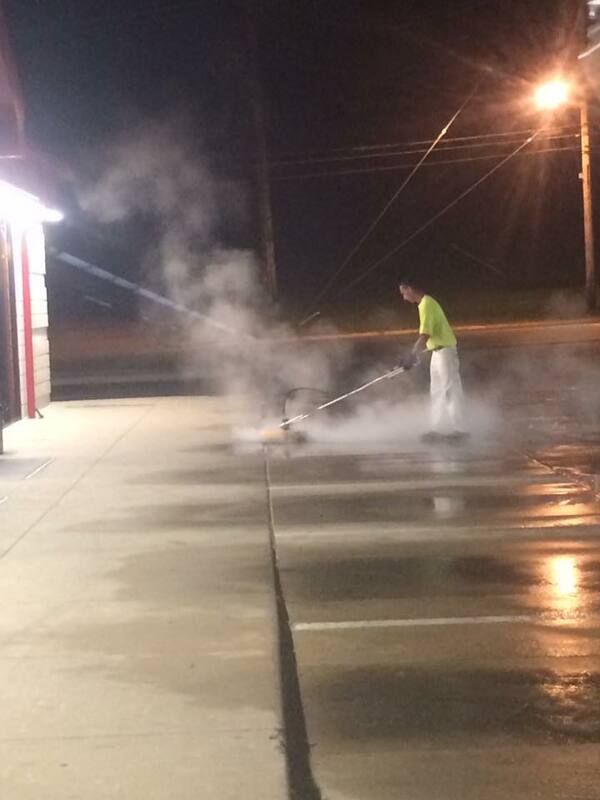 Bring the best first impression to your customers from the moment they step foot on your property. 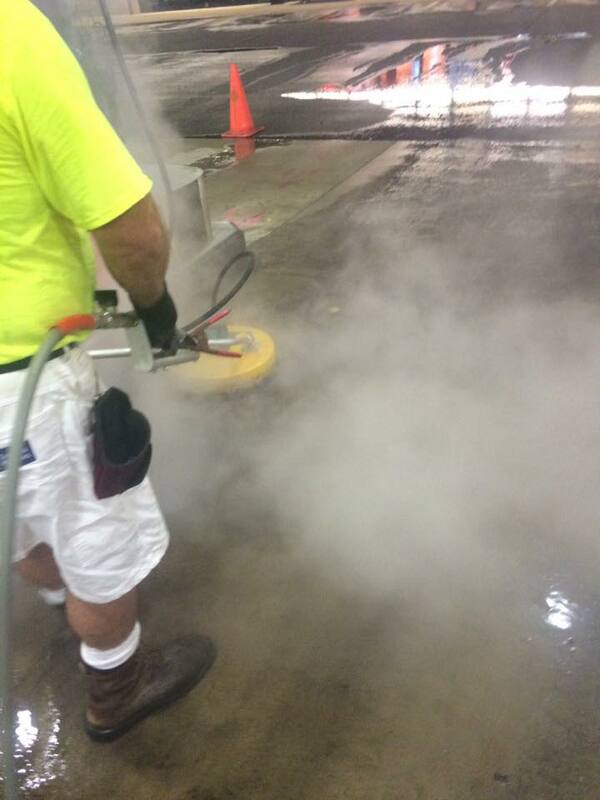 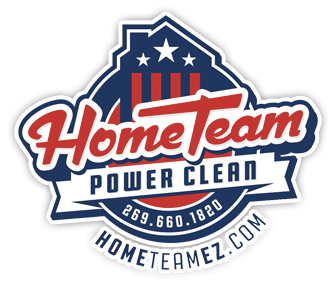 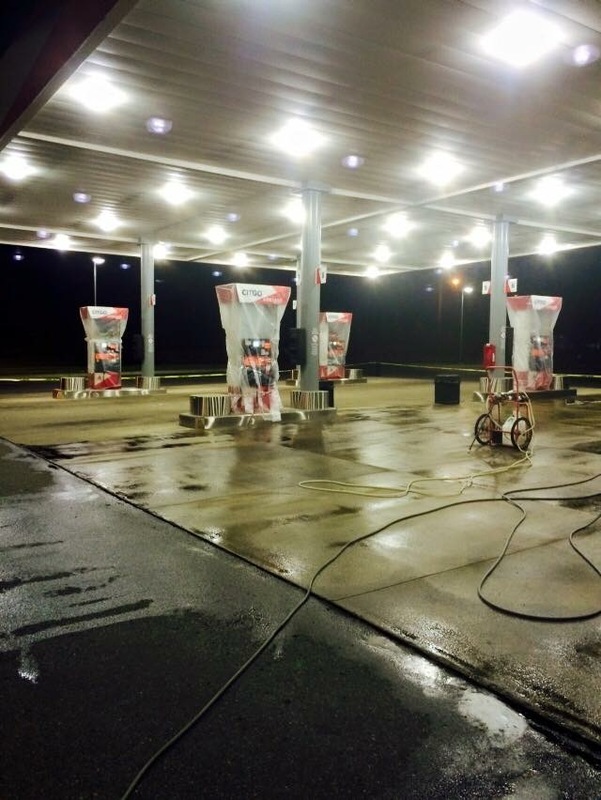 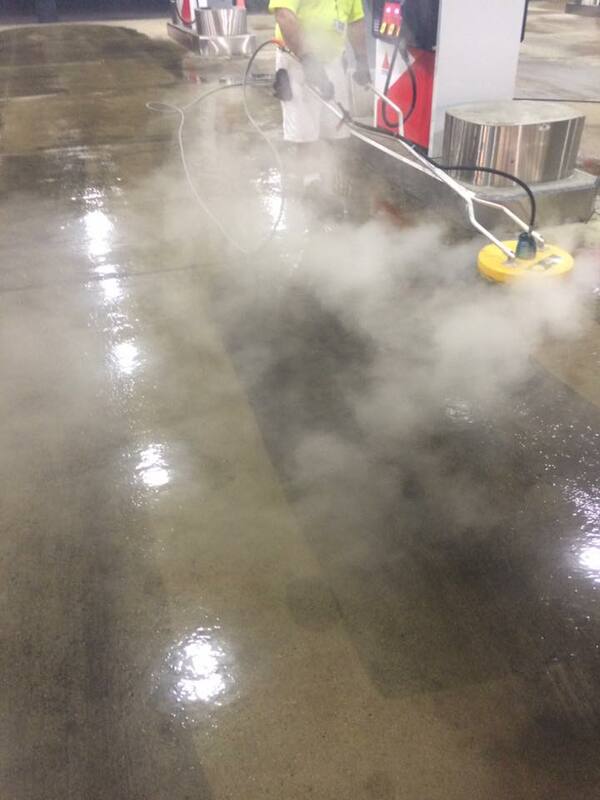 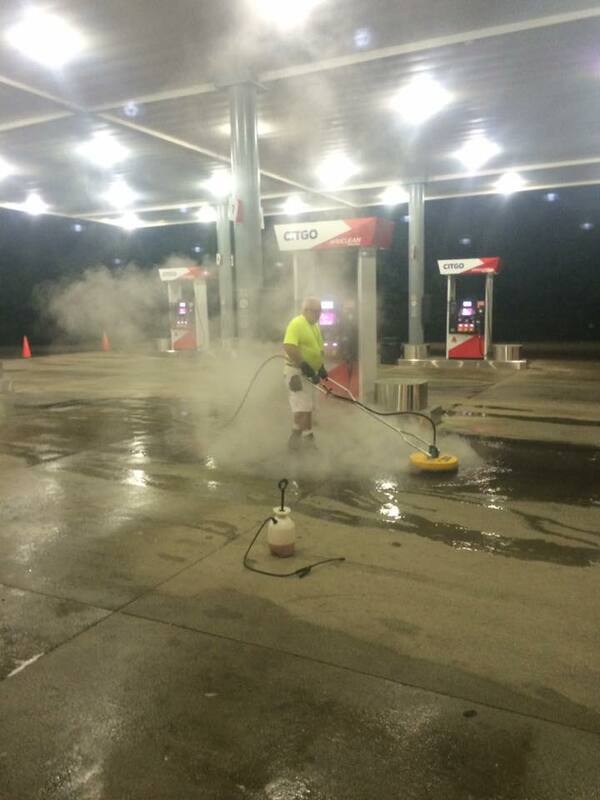 Home Team Power Clean is western Michigan’s trusted concrete cleaning experts. 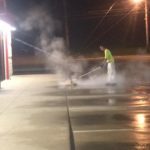 For any commercial property – whether it’s a restaurant or a retail store – curb appeal is one of the fundamental aspects of good business. 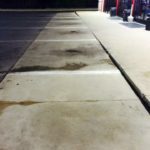 We take this idea seriously and truly start our cleaning process from the curb. 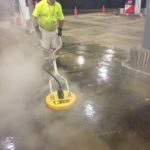 With your expert pressure washers from Home Team to support your hardscapes, your property will be ready to build its customer base from the ground up. 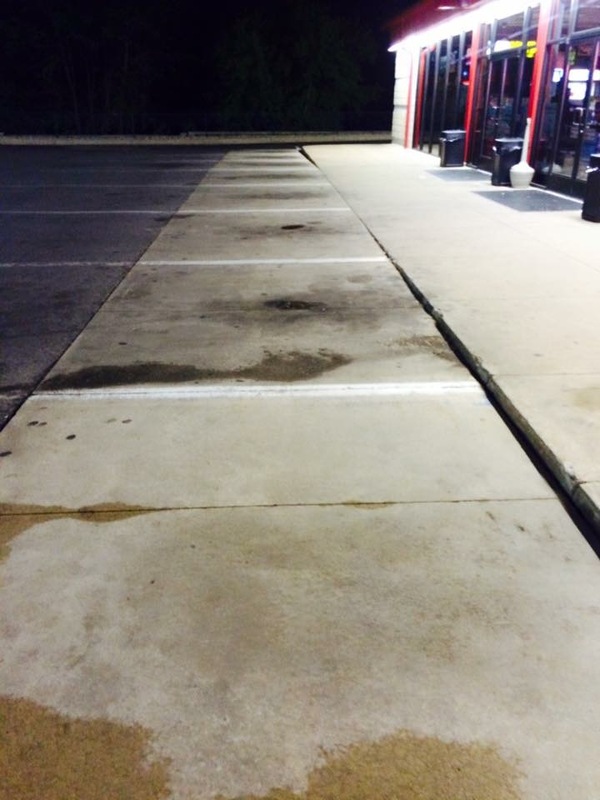 A first impression can start from the bottom, but it can bring your property to the top. 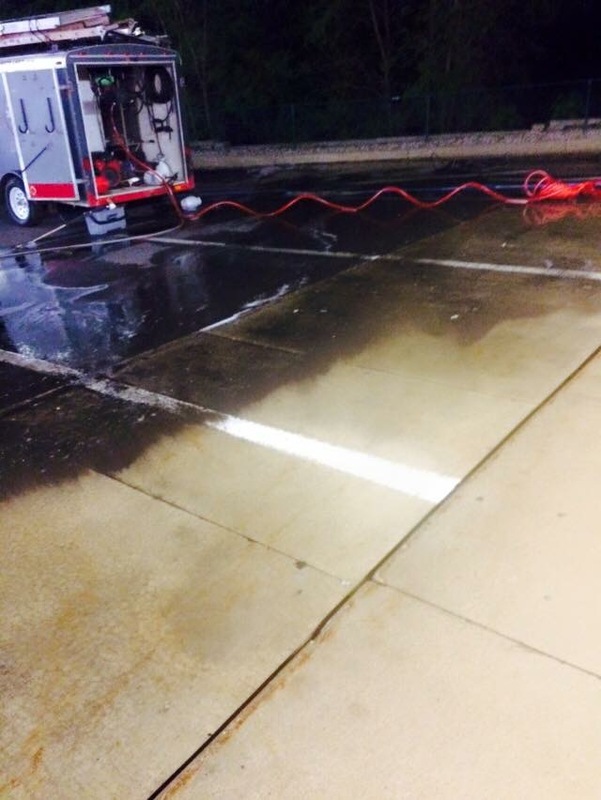 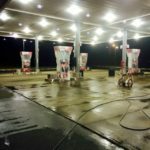 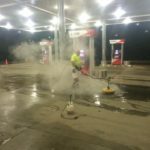 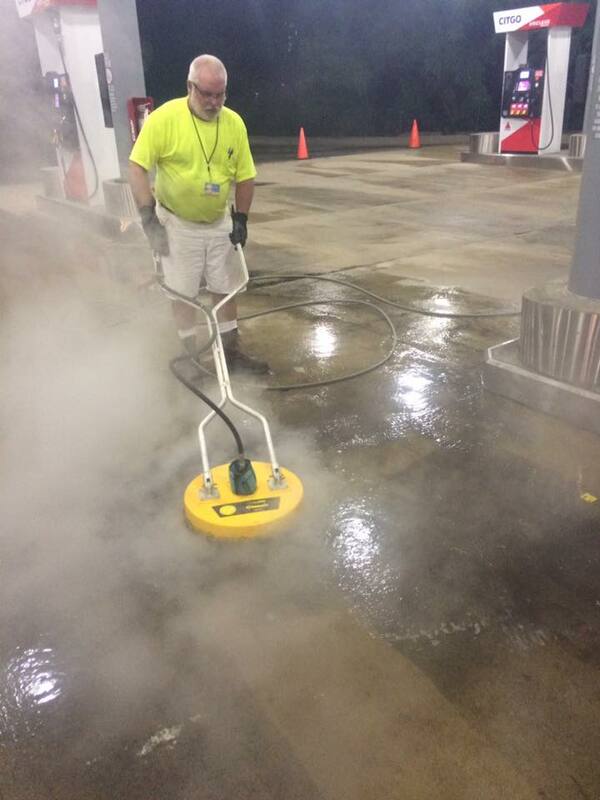 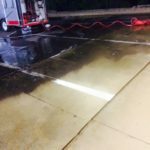 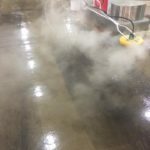 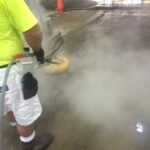 By creating a professional image for your business, you’re investing in the reputation of your business – and concrete cleaning can help that investment come to life.